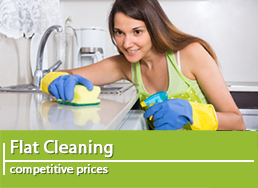 Best London Cleaners provides guaranteed end of tenancy cleaning services at affordable prices in all local London areas. All you need to do is to pick the phone and give us a call! 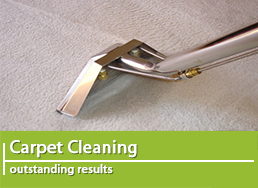 We are a Professional cleaning company with long term business experience operating in London. We have survived the unstable market milieu and met all the expectations of our customers. This makes us a company with traditions in the cleaning business that has been a successful part of the London cleaning sphere for already a decade. Our professionalism and long term experience have contributed to our stable and reputable background as a top rate cleaning company. As a professional cleaning company that has achieved its long term success on the cleaning market we offer services with high standard that can comply with the demands and requirements of even the most strict customers. Nowadays modern society has its hectic and speedy life and in order to keep up with its pace of development, our company invents only highly professional services. 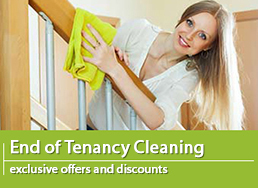 Undoubtedly this makes The End of Tenancy cleaning one of the most important and top rated services of all. It has been especially created in order to meat the highest expectations of nowadays cosmopolitan citizens of London. 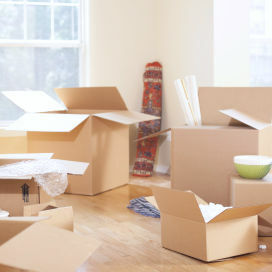 Inevitably moving out is a part of nowadays life, and it has to be handled properly in order to save you stress, time and money. Unfortunately when the time comes for most of the people to move out from their rented properties, they start to panic when they get to think about all the details. In fact it can be really smooth and easy if you call the right company. We boost to be exactly that company for you when it comes to organizing the perfect End of Tenancy service for you. All you have to do is dial the number and forget about the stress, leaving us all the rest. Our well trained and friendly operatives will present all the information you need and provide a personally tailored quotation in order to meat all your retirements and your budget. When they arrive at your property our professional teams of cleaners will meat even the highest expectations. 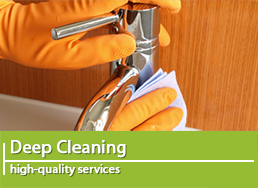 They are especially trained in order to cover End of Tenancy cleaning services and know the service in detail. They will take their time and clean the property deeply and properly leaving nothing uncleaned. All the surfaces, the skirting, the frames, the ledges will receive special attention. 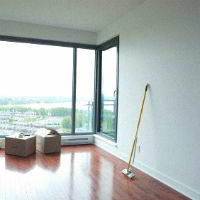 Doors, cupboards, cabinets and all pieces of furniture will be deeply and properly polished. We can be found in all London areas including Camden Town, Chelsea ,Kensington, Battersea, Brixton and Stockwell. All mirrors and windows will shine from cleanliness with no spot or speckle. Your kitchen seems like an impossible mission to you. There is nothing to worry about. We know how import it is and it will be scrubbed and sanitized with no exception. The dirty appliances will be deeply and properly cleaned, the fridge, the freezer, the oven and the microwave will be cleaned and polished. All of the premises of the property will be neat and tidy and professionally cleaned in order to meat the most strict requirements. So, if you are looking for a reputable and high quality service all you need to do is dial our numbers. You will receive only high standard, 7 – days – a – week service. 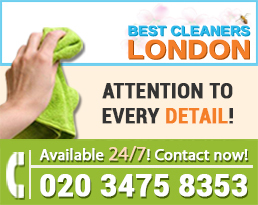 Our company Best London Cleaners is reliable and we offer only high quality services. Do not hesitate to contact us at your earliest convenience and we will make sure that your property is as clean as new and you will keep your peace of mind.